An unknown sage once said, “We’d all be worse without a nurse.” No denying that! But here’s a slight twist on the statement, with its own ring of truth: We’d all be worse nurses without a nursing community. Building a nursing community—in the sense of enjoying fellowship with a group of other nursing students because of shared attitudes, interests, and goals—has a number of benefits. Let’s explore a few of the rewarding reasons it’s good to build a community with your fellow nursing students. 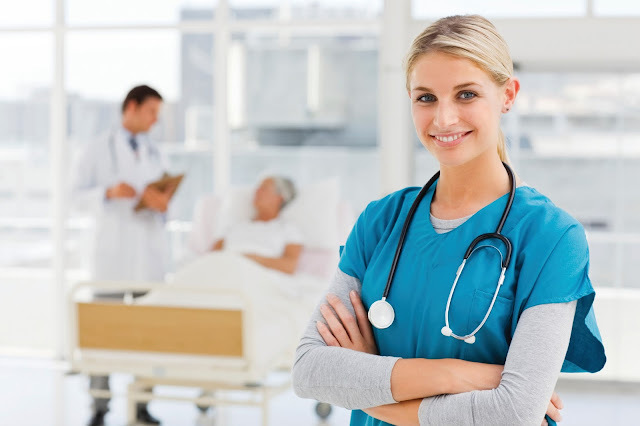 In most hospitals and health care organizations, nurses make up the largest number of employees. That represents a lot of diversity—and a lot of opportunity to learn from one another, especially in nursing school. Whether the differences are multicultural or multigenerational, there’s much to discover about one another and how different experiences can improve your work and personal life. Another learning opportunity comes from getting to know nurses from your chosen area of interest or specialty to talk about what’s new, what’s working, and what’s not working. Talking with other nurses who can introduce you to other relevant experiences is a great way to expand your horizons. It can even get you thinking about next steps on your career path. Joining a student nurse society or other organization at your school is a great way for you to build your leadership skills in a safe environment. 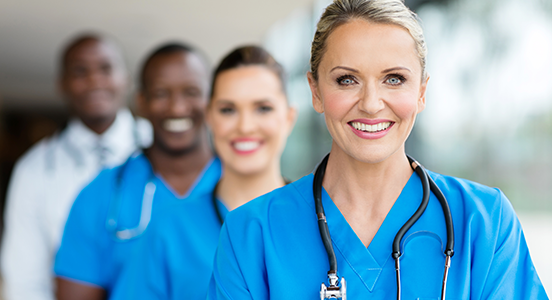 And signing up for leadership positions, such as president or secretary, can prepare you for greater leadership roles in your nursing career. You have a great chance to network when you’re part of a nursing student community. Networking is a proven and highly effective way to find a job—at any point in your career. Many positions are never posted or advertised but are only available by word of mouth. Where would we be without a little help from our friends? Just having someone to talk to and laughing with others creates a sense of camaraderie and can also transport you out of the inevitable stresses of nursing school. It brings real meaning to the old cliche that laughter is good medicine. No doubt about it: Nursing can sometimes be tough on mind, body, and soul. Being part of a nursing community allows you to encourage those who are struggling with the challenges. In turn, you’ll have the strong support of others who know what you’re dealing with on a daily basis. You can lift each other’s spirits with the deep understanding that comes from being in the trenches together. Ready to build a community with your fellow nursing students? Start small. Reach out to a couple of people you know and suggest a time and place to get together. Be consistent. Set up another time to meet again. To keep the momentum going, try to make the next meeting relatively close to the first time you met. Use social media as a tool. If you haven’t already, start an account on a social networking site like Twitter or Facebook. Expand your reach. If you get the green light from your school, go the low-tech route and put up fliers around campus.